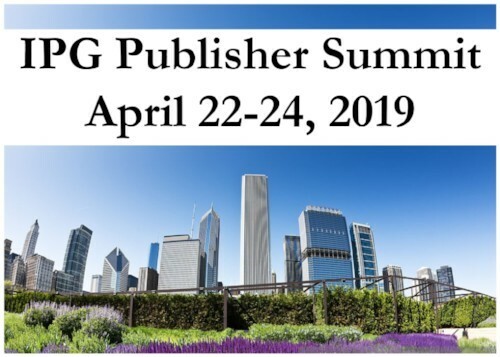 Connect with fellow publishers, vendor partners, and industry insiders at the IPG Publisher Summit 2019 on April 22nd - 24th at the The Mid America Club @ Aon Center. 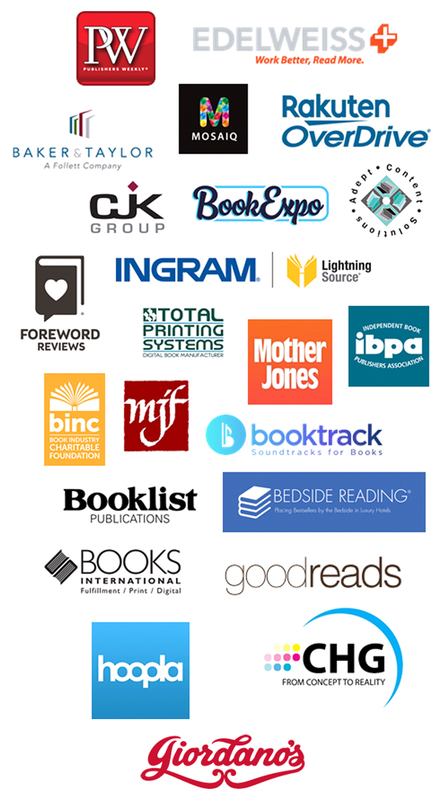 IPG Publisher Summit is a three-day annual publishing event, creating a convergence of publishers, service providers, review publications, graphic designers, librarians, booksellers, media, printers, and more, hosted by Independent Publishers Group. Meet the entire IPG team, hear directly from industry thought leaders, form closer relationships with trade reviewers and production partners, learn about new tools to improve your business, and engage with other like-minded publishers and industry professionals. 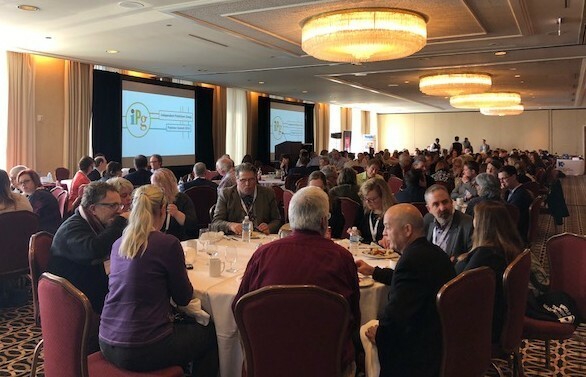 View and download the IPG Publisher Summit 2019 Program here. Please note: Printed programs will be distributed at registration. Monday, April 22nd begins at 10 a.m.
Monday, April 22nd from 11 a.m. – 5:15 p.m.
Tuesday, April 23rd from 8 a.m. – 5 p.m. Cocktail Reception planned for the evening of Monday, April 22nd from 7 - 10 p.m. at Marshall's Landing. Tuesday, April 23rd from 6 - 9 p.m.
Meet in Fairmont lobby at 5:45 p.m.
Wednesday, April 24th from 9 a.m. - 1:00 p.m.
Meet in Fairmont lobby at 7:45 a.m.
4:30 p.m. - 4:45 p.m. 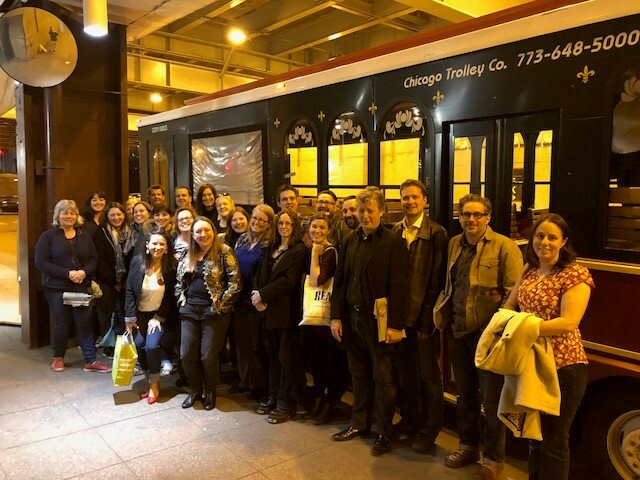 Publisher Summit Wrap-Up & Champagne Toast: See You in 2020! “Everyone came away from the Summit with new insights, energy and friendships. Two days well spent!" Considering attending Publisher Summit for the first time? Check out last year's programming and events to see why this is one of the most worthwhile conferences you'll attend in 2019.